Home » Uncategorized » Pedro will be popping up in Norristown, Pa. June 13! Pedro will be popping up in Norristown, Pa. June 13! 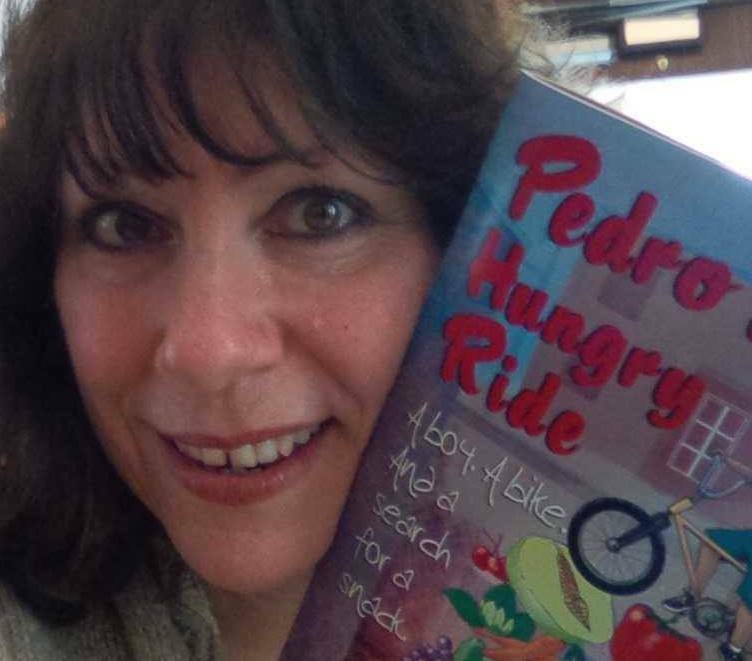 Schools in Norristown, Pa. will hear the story of “Pedro’s Hungry Ride” and talk about veggies and fruits and gardens. By gloriabarone in Uncategorized on June 9, 2014 .